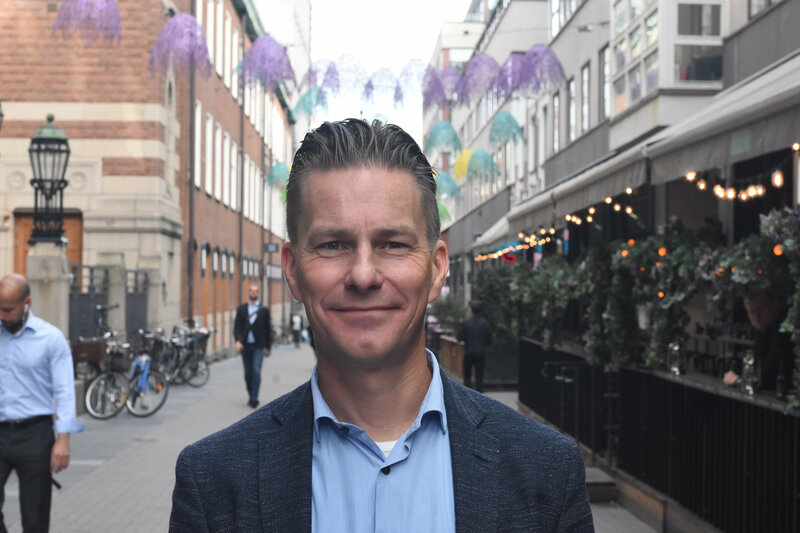 Odyssey’s business developer Andreas Nergård talks in the podcast “Köpresan” on how the view on the purchase journey has evolved during the past decades. Starting with Janne Carlzon’s “Moments of truth”, via Procter & Gamble to Google’s ZMOT. Andreas explains how we need to combine today’s purchase journey models to find the balance between the short-term sales with the long-term brand management. Further, Andreas talks about how predictive modeling and analysis can help us enter the purchase journey at an earlier stage, and the importance of integrating data instead of working in silos. The podcast in is Swedish.